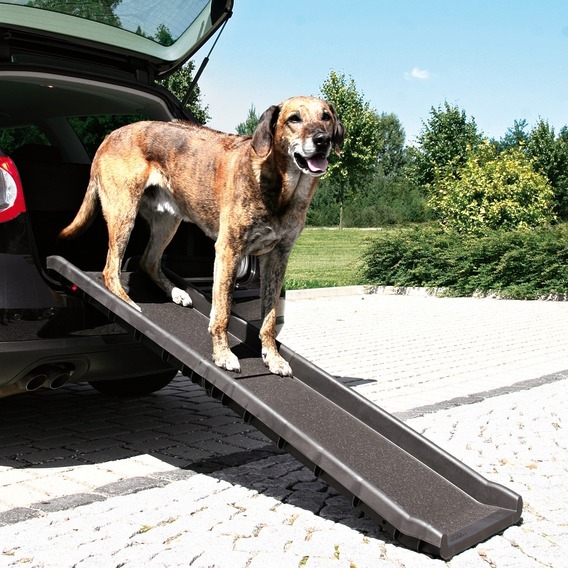 Kingstown is a leading supplier of dog ramps for cars, perfect for elderly dogs or small dogs and puppies. 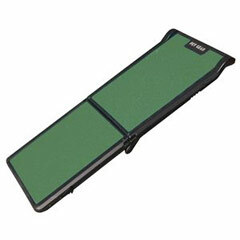 We stock top brands such as Pet Gear and Trixie so you can be sure that what you’re buying is of the highest quality. 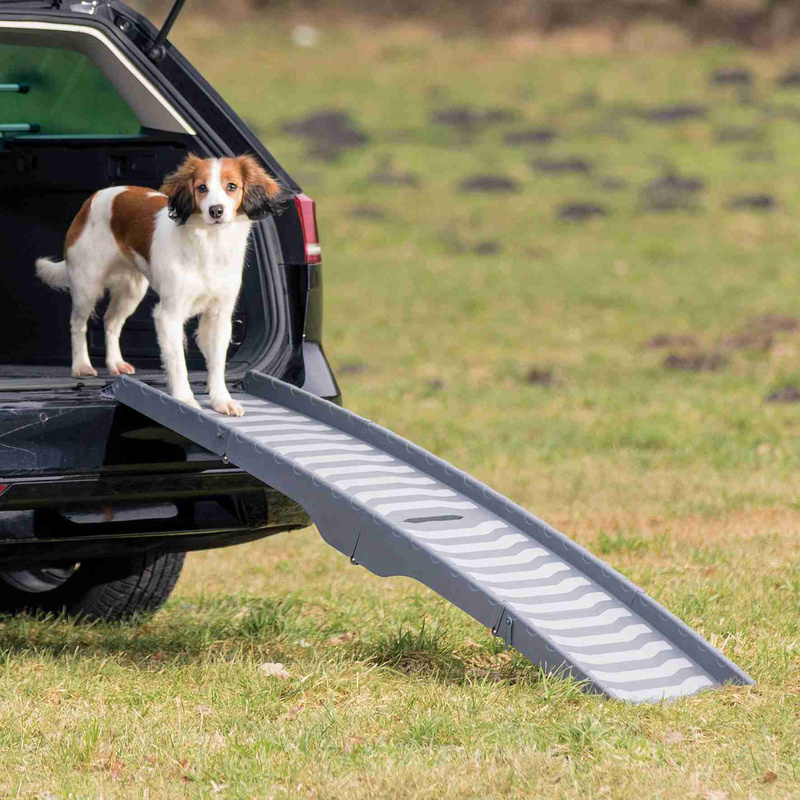 Browse our range below and find the perfect dog ramp to make life easier for your pet online today.